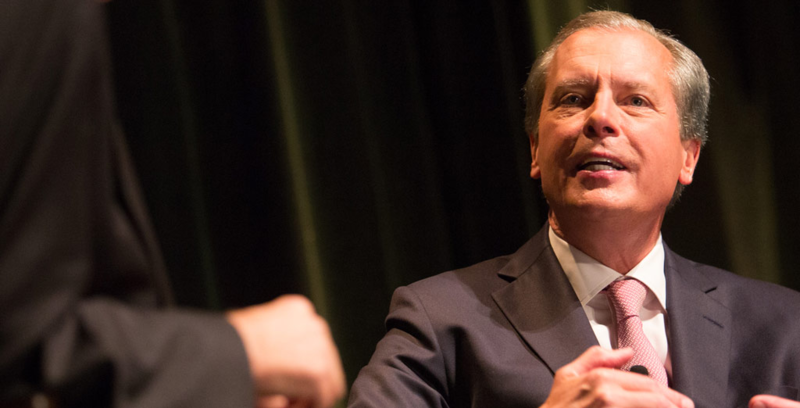 In the race for lieutenant governor, the qualifications boil down to the three values that Texans most cherish: experience, integrity and conservatism. With all due respect to the state senators from San Antonio and Houston, true conservatives will tell you I’m tops in all three categories and the best choice to serve as lieutenant governor and president of the Texas Senate for the next four years. Our state was founded in crisis by men and women who were willing to die for freedom from the tyranny that limits the capacity for human endeavor and achievement. From my days serving in the U.S. Air Force to my years in elected office, I have shared that fundamentally Texan desire to defend and expand personal freedom. As lieutenant governor, I have fought for tax cuts, more than 50 total, that have freed up Texans and their employers to steward their own dollars. I have consistently kept state spending below the growth rate of inflation and our population. I have persisted in my desires for the lightest possible regulatory hand, which has attracted new jobs to Texas and empowered companies based here to expand and excel. As I’ve said countless times on the campaign trail and in contentious meetings with legislators over the years, the goal is more freedom because that gives rise to the opportunity that each human deserves to fulfill their God-given potential. In my view, that has given rise to the Texas Miracle, in which Texas leads the nation in key economic categories like job creation and exports. There are definitely threats to our prosperity, the most pressing of which is a federal government that grows at a metastatic rate, devouring resources and limiting freedom at every turn. I am proud to have succeeded in keeping the Obamacare exchanges and their associated increase in Medicaid funding out of Texas. At the same time, Washington has failed to defend our international border, so I have spent a majority of my term in office fighting for the resources necessary to secure the border region. To fill the security gap left by the federal government’s failure, Texas has dedicated more than $800 million to acquiring necessary assets and funding law enforcement overtime. Just this last fall, those assets were used collaboratively and effectively for the first time in Operation Strong Safety, proving we can effectively shut down the border. The upcoming session presents a number of hurdles that must be surmounted to keep Texas No. 1, and an experienced hand on the tiller is necessary for the legislative process to produce meaningful solutions. (From the comptroller to the governor, just about every statewide office will have new occupants, so my experience is essential for success.) I intend to continue improving public education, including efforts to expand school choice. I will continue to successfully advocate for expanded Second Amendment protections for law-abiding citizens. Using the lessons of Operation Strong Safety, we will find funding for year-round surge operations on the border. In a word, I will continue building on our state’s remarkable track record for economic prosperity while keeping at bay the outside forces that would tear us down. (I’m looking at you, President Obama.) 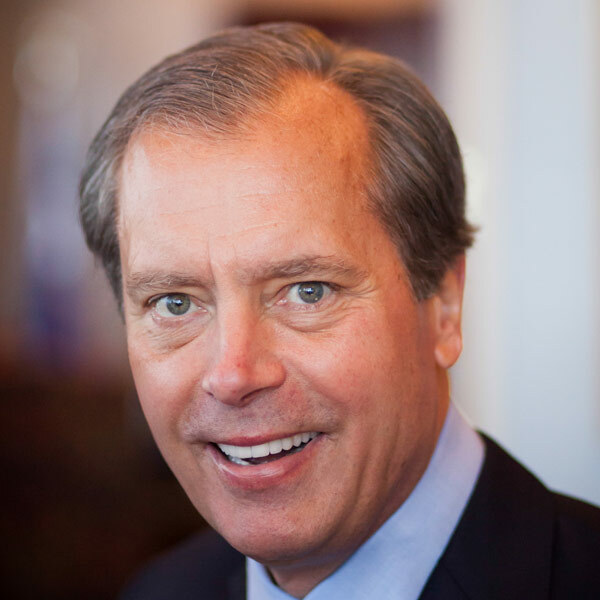 I sincerely hope the people of Texas will affirm that perspective by casting their vote for experience, integrity and conservatism on May 27 when they vote for David Dewhurst.